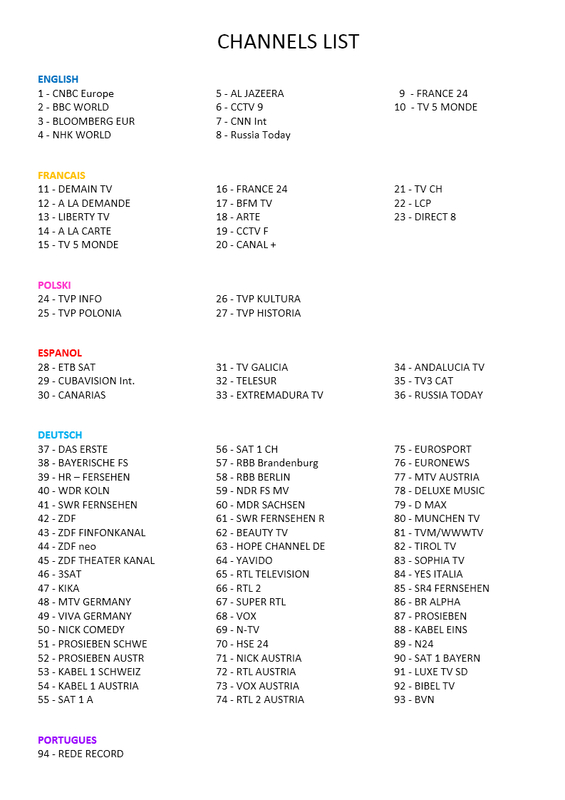 Which are the visible sat tv channels ? Can arrangements be made to check out, yet leave the luggage? For cancellations made more than 30 days prior to arrival, the deposit is refunded, net of fees and commissions. For cancellations less than 30 days prior to arrival, the deposit is non-refundable. If, however, you are able to rebook the room, the deposit can be withheld for a new booking within the following 6 months. Is the B&B area safe? The area around the Vatican is a clean and respectable part of the city and one of the safest areas of Rome. Considering that Rome is one of the safest Italian cities, our guests would have any worries here. How easy is it to get to the B&B? It is very easy to get to the B&B since it is only a few meters from the metro station "OTTAVIANO - S.PIETRO". Details about getting to the B&B are in the section: Where we are. How late can I return to the B&B at night? You can come back at any time but you are requested to be very quiet and do not disturb the other guests and people living in the building. Is there any limitation on arrival time ? Check-in is from 11.00 AM to 09.00 PM. After 09:00 PM there is a surcharge to pay, in addition to the cost of living.When you enquire for the room you should let us know your approximate arrival time (flight or train), especially if it's between 10:00 PM and 8:00 AM. In case of delays or earlier arrivals, please call the number +39 3388434876.